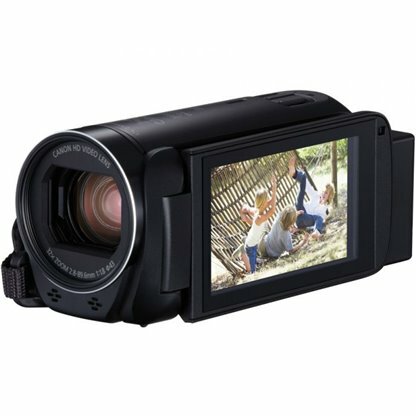 Canon camcorders for sale from Foto Discount World. 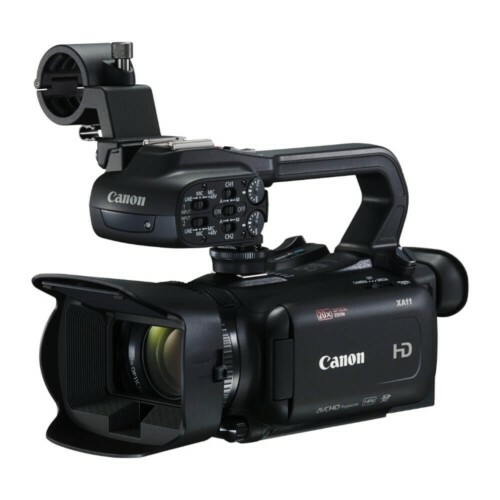 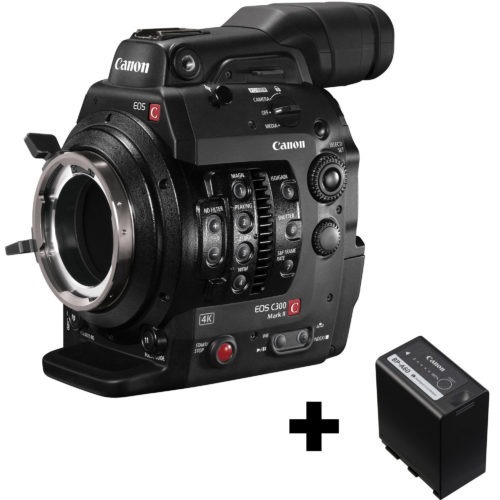 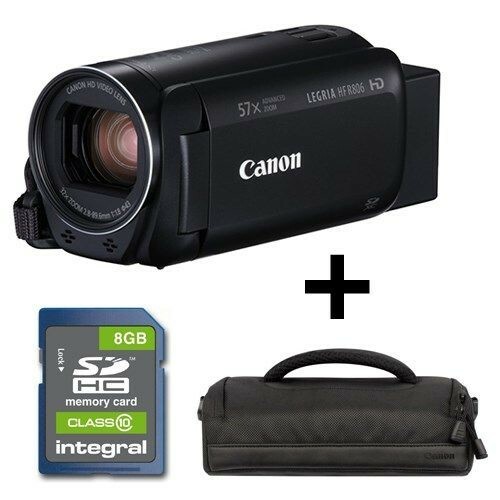 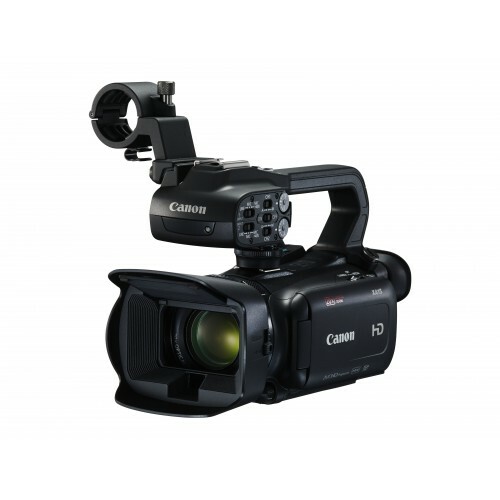 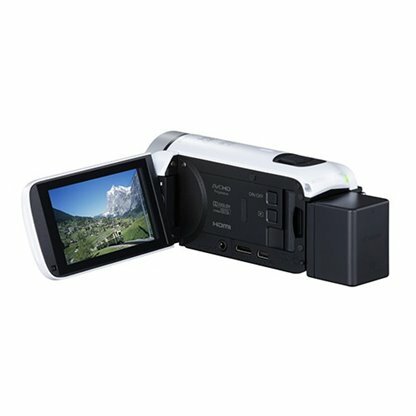 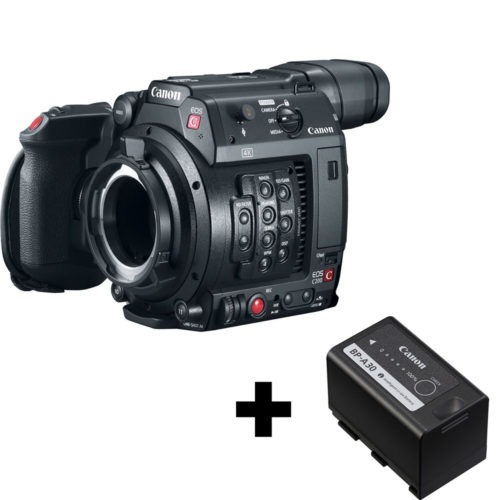 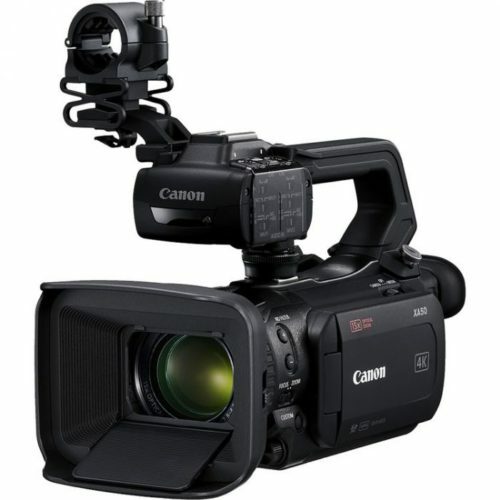 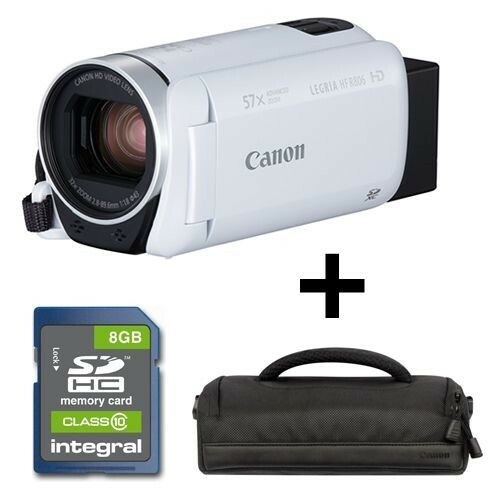 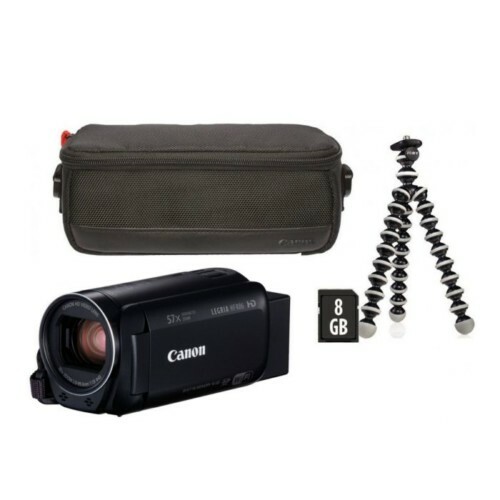 A wide range of Canon camcorders in South Africa available at the best prices. 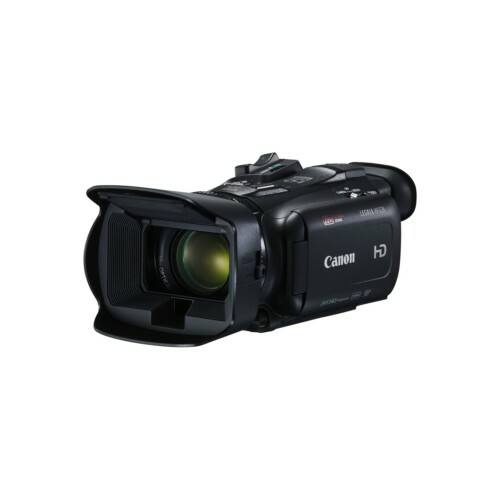 Buy Canon camcorders from Foto Discount World at the best deals in South Africa. 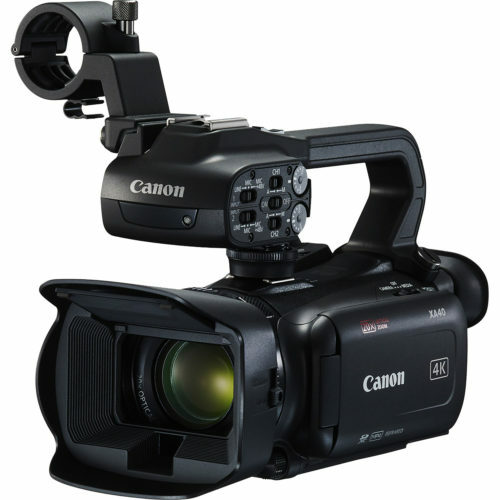 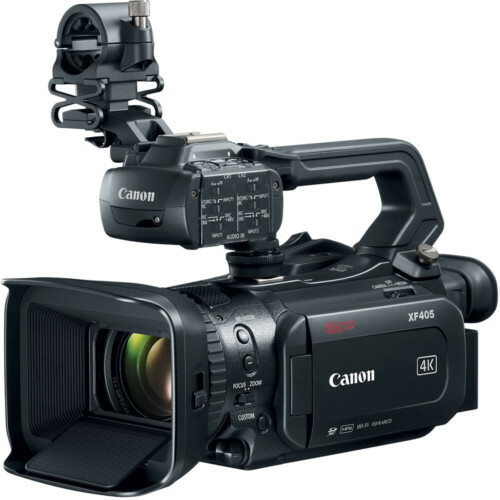 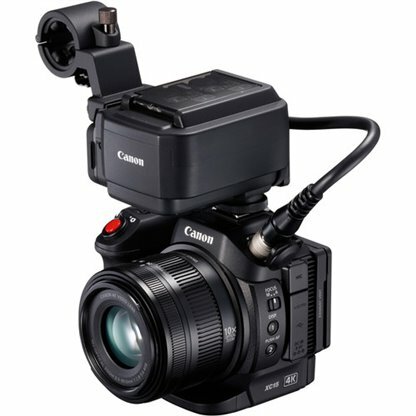 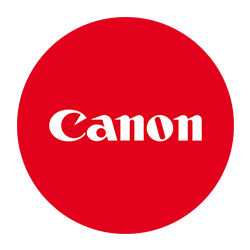 We make sure to give you the best Canon camcorders in South Africa. 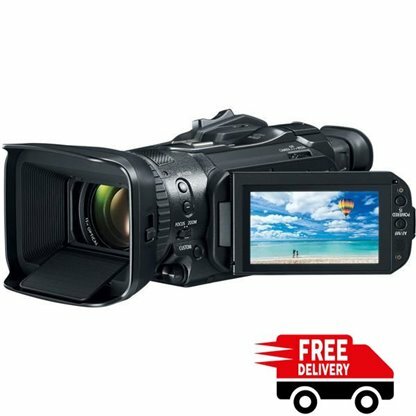 Capture your vision with exceptional clarity and beauty – that is the driving force behind every Canon Camcorder that is for sale at Foto Discount World. 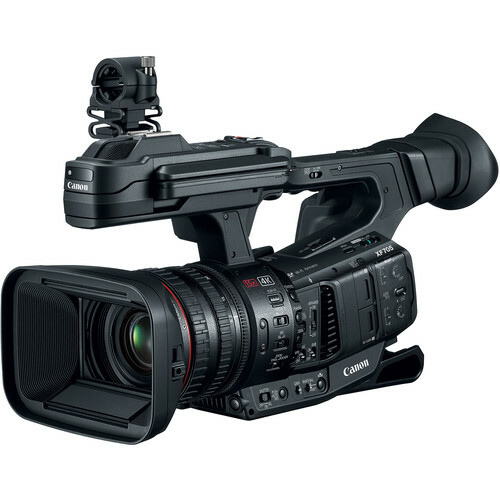 Decades of leadership in optics and imaging, with an impressive history of excellence in the design and manufacturing of professional video products, Canon HD and SD Camcorders deliver outstanding image quality and performance. 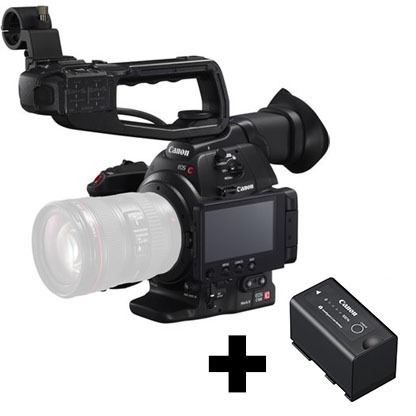 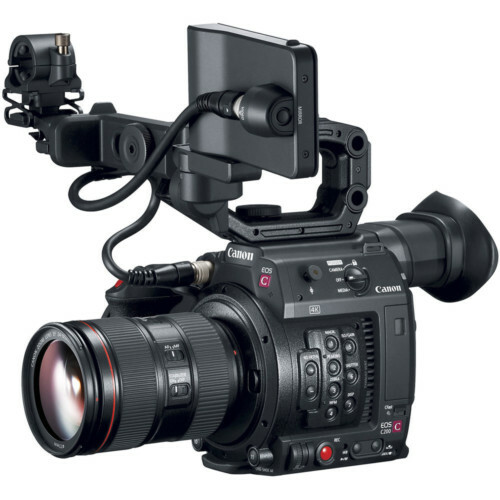 Canon’s exciting line-up of Consumer LEGRIA Camcorders and Professional XF and XA Camcorders are designed to perfectly match your needs from beginner to professional level videography.